The SFJAZZ Collective kicked off their 10th Anniversary Tour at the SFJAZZ Center last night. 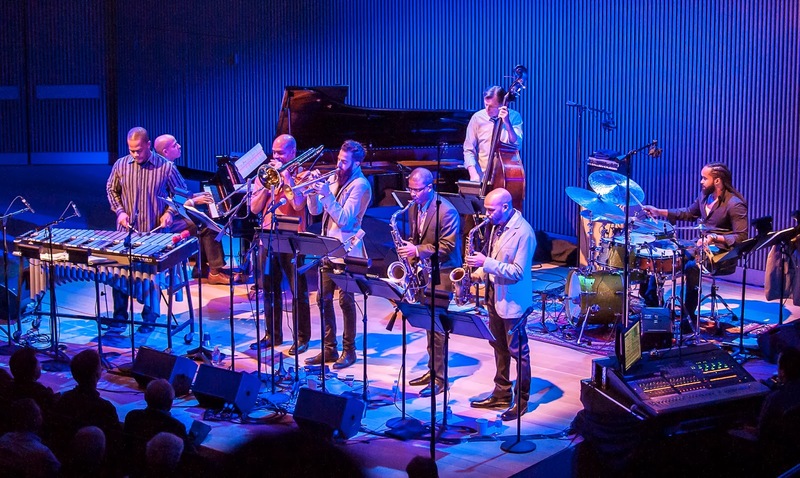 This new and exclusive SFJAZZ Collective video, shown above, sees the members discussing their favorites from the wide and expansive SFJAZZ Collective songbook. The group's SFJAZZ Center Residency continues tonight with a special Pre-Concert Talk between saxophonist David Sánchez and Director of Education Rebeca Mauleón. 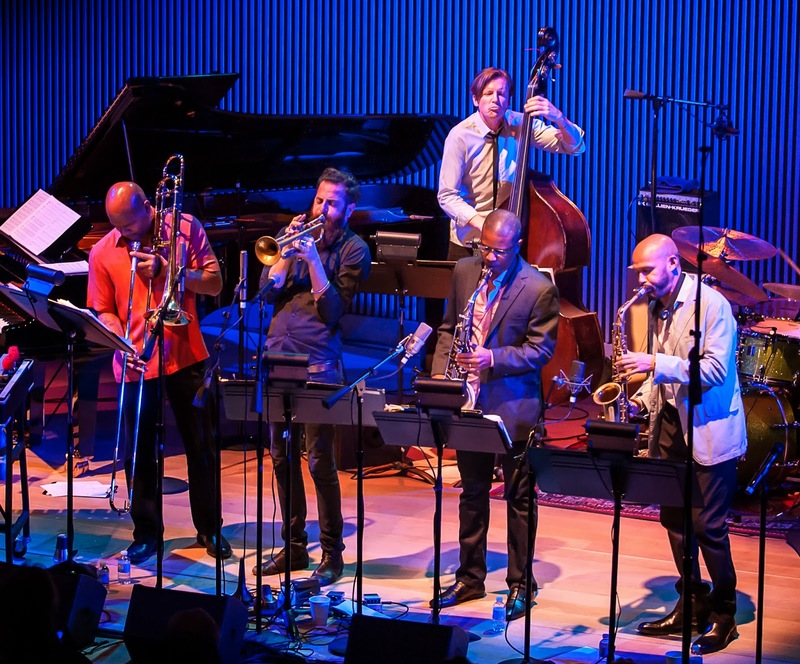 Check out this great review of last night's SFJAZZ Collective performance by San Jose Mercury News. 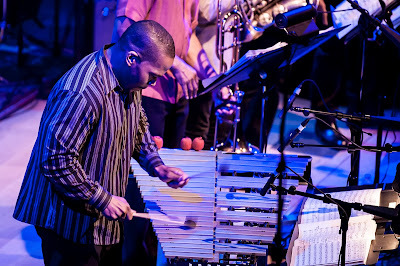 Click here to view all the SFJAZZ Collective 10th Anniversary Tour Dates. To see more photos, check out our Flickr Photostream!